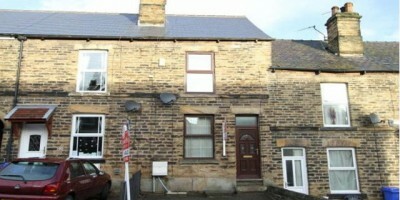 Looking for DSS rental property in Sale, Greater Manchester? If so at Benefithousing we provide details of estate agents, letting agents & landlords with property to rent ideally suited for tenants in receipt of housing benefit. Sale has a wide choice of DSS properties from small terrace accommodations to larger family homes and there are options available. 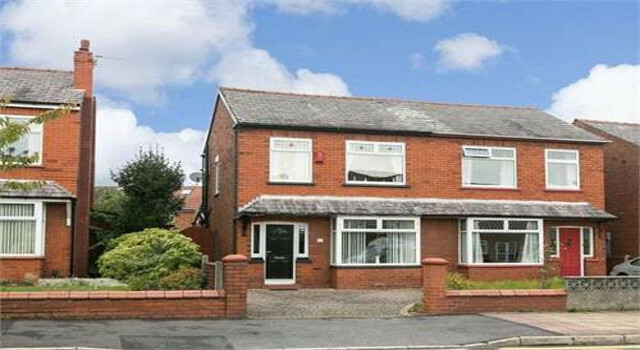 Use this page to help you find a property for rent in Sale, Greater Manchester. Below are details of the estate agents in the area and many useful resources to help you find your perfect DSS rental house or flat in Sale. Below you will find the link through to the council office that deal with the housing needs of people in and around Sale. This is a good place to register your details in order to get on the housing list and they will also have a list of recommended agents and landlords you may be able to contact. To find out more about the council then check that out below. From the map you can view the location of Sale Council Offices, click the sidebar name to view more details.